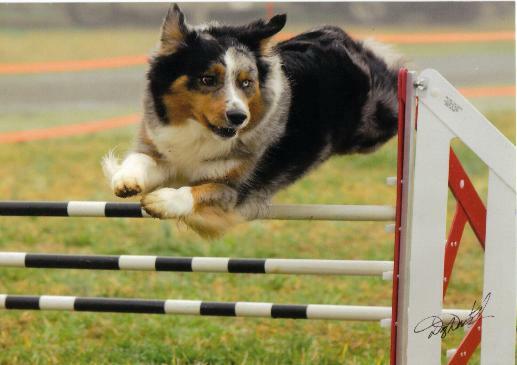 Agility is a fun and exciting sport for both dog and handlers. The sport consists of things the dogs must climb over, run through or weave around. In competition the dogs are judged on how quickly they can accurately perform the numbered course. 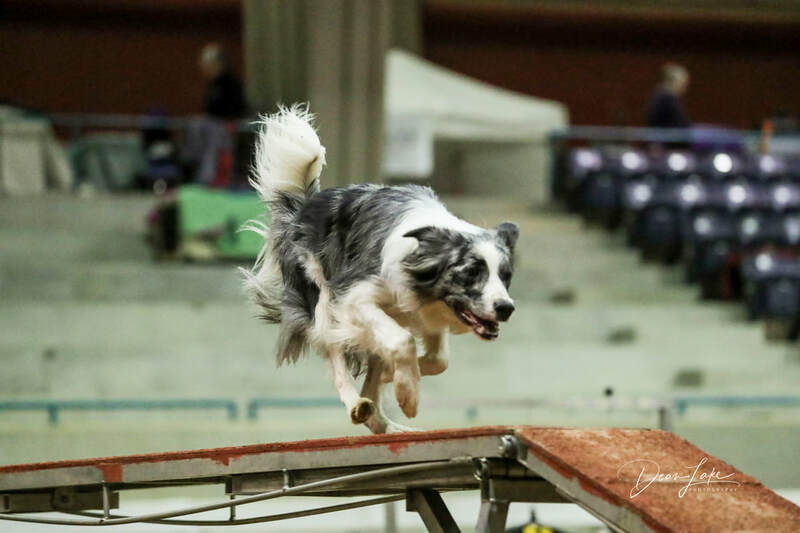 Agility is a great "next step" for those who have taken obedience classes and would like something more to do with their dogs. This class is an introduction to the sport of agility. Other class levels: Please contact us at speedypawsagility@yahoo.com for more information. Any dog found to be aggressive towards people and/or dogs will be excused from group classes with no refund. We also offer private training for dogs that may need it. Please note we do not accept debit/credit cards.